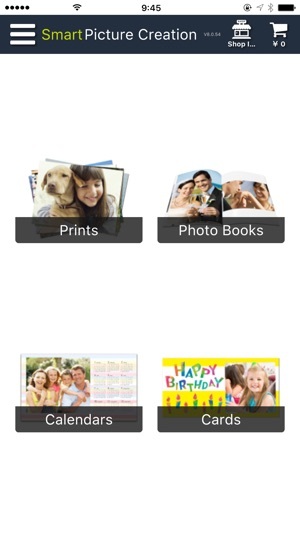 "Smart Picture Creation" is an app that allows users to order prints from iPhone. 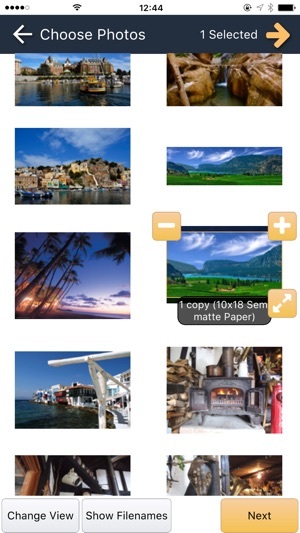 Choose images that you want to print on the app and send them via Internet. 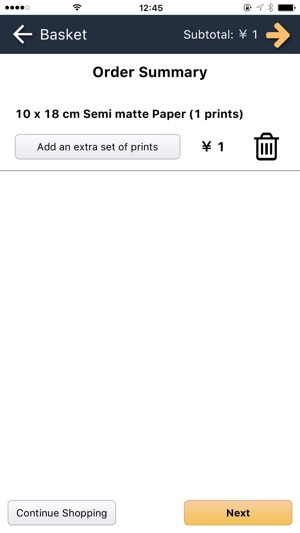 This app makes it easy to enjoy Shop's high-quality prints. 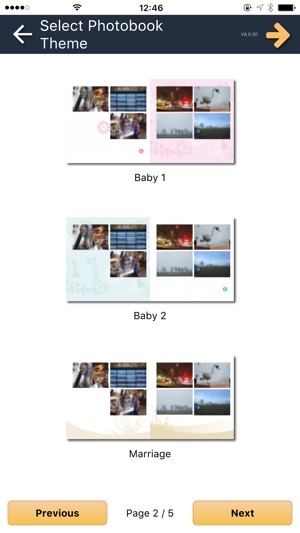 (2) Choose your preferred photo products such as "Print" "Photobook" "Calendar" "Card" etc. ※ Available photo products may vary depending on shops. (3) Choose types such as sizes and design. (4) Choose images that you want to print. 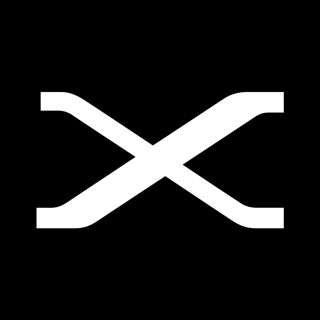 Images can be sorted by dates, folders, and file names. 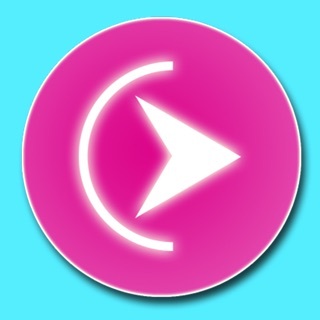 Images can be edited such as zoom in/out, crop, brightness adjustment, etc. (5) Set numbers of print you prefer. (6) Check the result of cropping. (8) Press "Order" button to confirm your order, so that the order is processed and sent to shop. 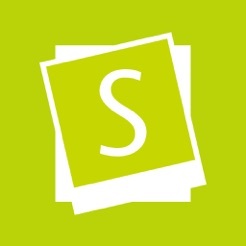 ・For initial startup of the app, Shop ID code needs to be specified. 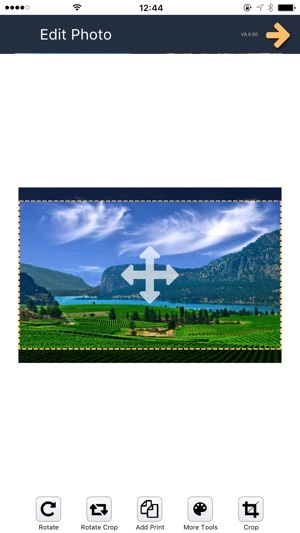 Please contact to shop which supports "Smart Picture Creation" for the Shop ID. ・By input of Shop ID, you can choose certain store to place your orders. Your contact information which is put on proceeding steps is sent and registered at the shop. ・If you want to change store to place your orders, uninstall the app and re-install. © 2016 Noritsu Precision Co., Ltd.